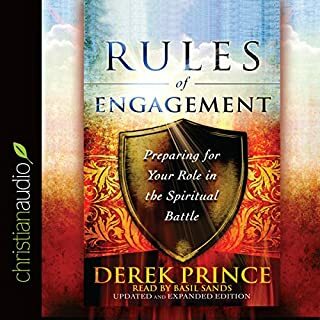 Now updated and expanded, with several brand-new chapters and reflection questions following every chapter, this landmark audio offers the most important and practical guidance Derek Prince imparted to believers in his last years: how to prepare for and take their places in the ultimate, ongoing spiritual battle. 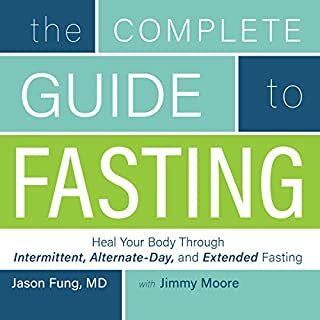 The most simplest plan is often the most profound..this book is excellent and will change your quality of life for the absolute best..dare to heal yourself. O Jerusalem! 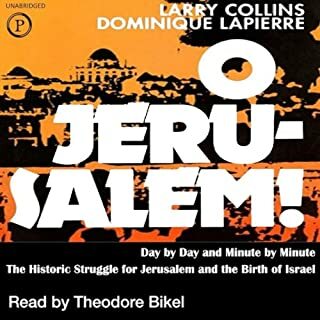 is the epic drama of 1948, when Arabs and Jews fought for control of the city of Jerusalem. 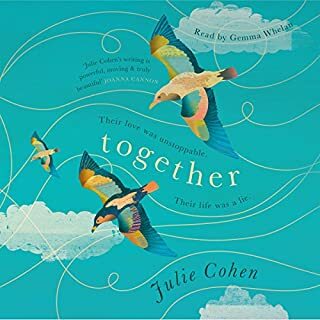 This story traverses centuries and continents, covering the time between WWII and the creation of the independent state of Israel. Based on five years of intensive research and thousands of interviews, this is a story of courage, terrorism, heroism, and ultimately, war. 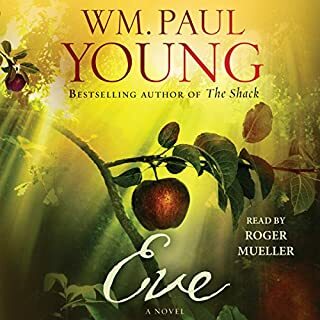 Eve is a bold, unprecedented exploration of the creation narrative, true to the original texts and centuries of scholarship - yet with breathtaking discoveries that challenge traditional misconceptions about who we are and how we're made. 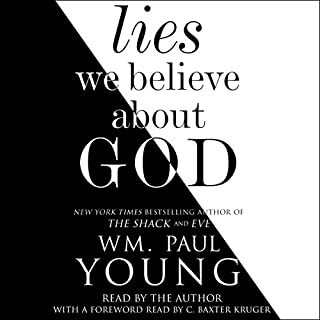 As The Shack awakened listeners to a personal, nonreligious understanding of God, Eve will free us from faulty interpretations that have compromised human relationships since the Garden of Eden. 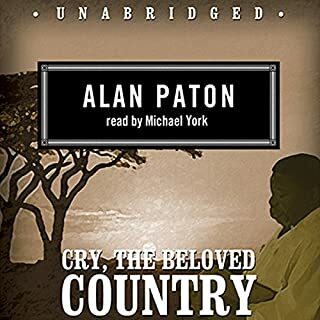 Beautifully wrought with high poetic compassion, Cry, the Beloved Country is more than just a story, it is a profound experience of the human spirit. And beyond the intense and insoluble personal tragedy, it is the story of the beautiful and tragic land of South Africa, its landscape, its people, its bitter racial ferment and unrest. Insightful! 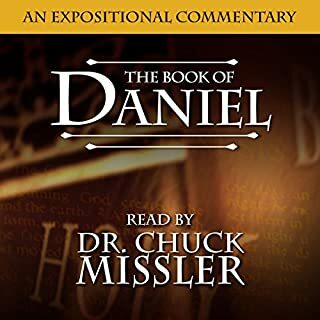 I need to listen again. 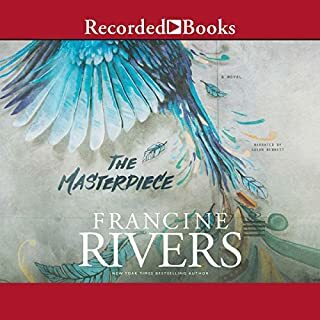 The powerful best-selling novel, now a major motion picture, of how a grief-stricken man's encounter with God changes his life forever. 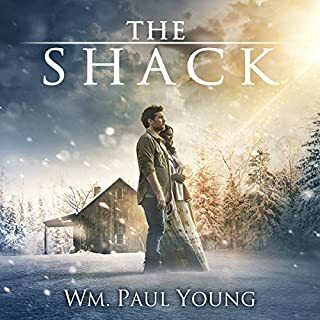 With 20 million copies sold worldwide, The Shack is an international best seller that explores life's toughest questions through the gripping story of one man's struggle to find answers to his suffering.